“Kleptocracy at its worst” is how US Attorney General Jeff Sessions recently characterized dealings at 1Malaysia Development Berhad (1MDB), a heavily indebted state development fund currently under investigation for fraud by the US Department of Justice (DoJ). The fund, created and until recently oversaw by Malaysian Prime Minister Najib Razak, has been at the center of ongoing embezzlement probes in multiple countries since 2015. But while the embattled premier plays down the evolving scandal in an election campaign season, new overseas asset seizures are keeping it in the headlines. Investigators believe US$4.5 billion was misappropriated from the fund by high-ranking Malaysian officials and their associates since 2009, making it one of the world’s largest ever financial fraud cases and the biggest action ever brought under the DoJ’s Kleptocracy Asset Recovery Initiative. 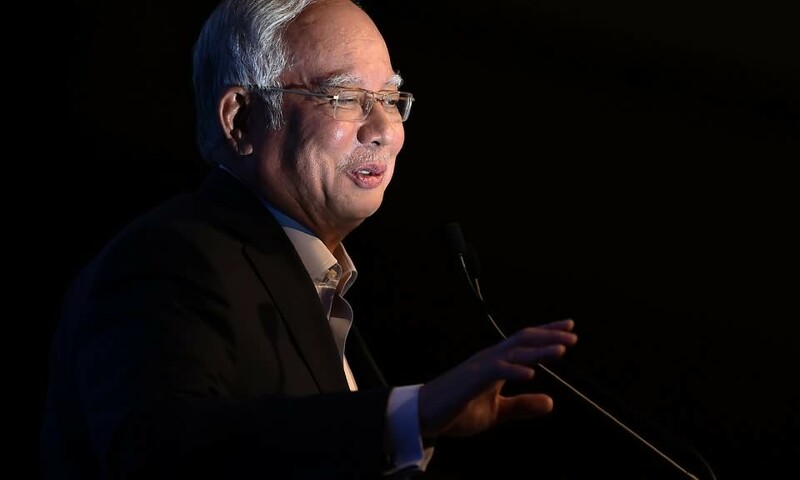 Najib, believed to be the unnamed “Official 1” in the DoJ’s ongoing case, has avoided scrutiny and charges at home by sacking critics, including his former deputy, appointing an attorney general who has exonerated him of all wrongdoing, and clamping down on probing media. The premier has consistently denied involvement in any corruption and claimed the US$681 million discovered in his personal bank accounts was a “gift” from a Saudi royal family member rather than pilfered 1MDB funds. While opposition parties have staged anti-kleptocracy rallies centered on 1MDB, it’s not clear yet the scandal will be Najib’s undoing at the polls, which must be held by August. But a new string of foreign asset seizures and developments are bringing the issue back to the fore as elections draw near. 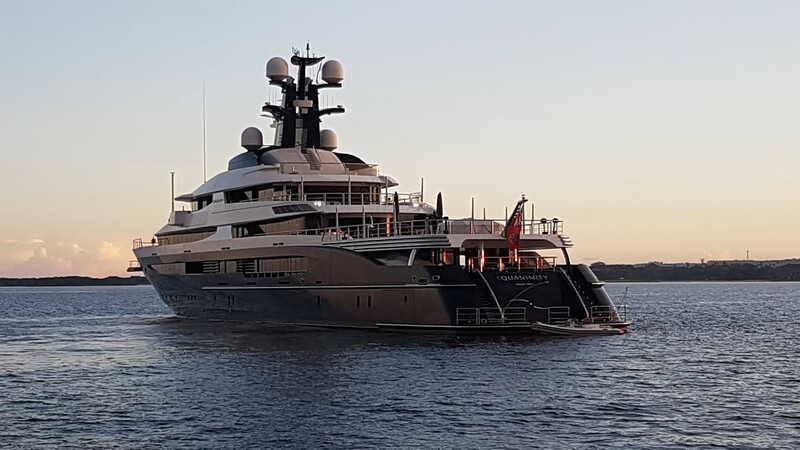 Last week, Indonesian authorities and US Federal Bureau of Investigation (FBI) agents seized a US$250 million luxury yacht belonging to fugitive financier Low Taek Jho, a central figure in the 1MDB scandal. 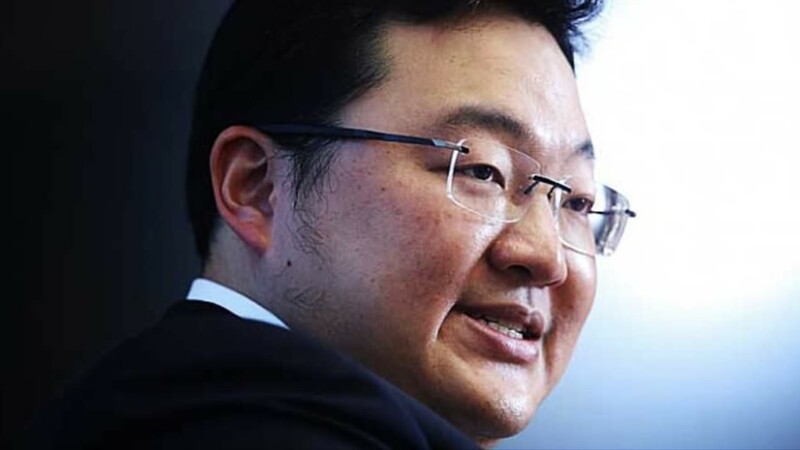 Low, known for his flamboyant displays of wealth, is believed to have acted as an unofficial adviser to 1MDB, brokering the state fund’s largest business deals and allegedly siphoning the proceeds to purchase luxury items, including museum paintings and expensive jewelry. Low has denied any wrongdoing and his current whereabouts remain unknown. Other assets allegedly purchased by Low with 1MDB funds include a private jet, a New York hotel and real estate, and a US$107 million interest in EMI Music Publishing. 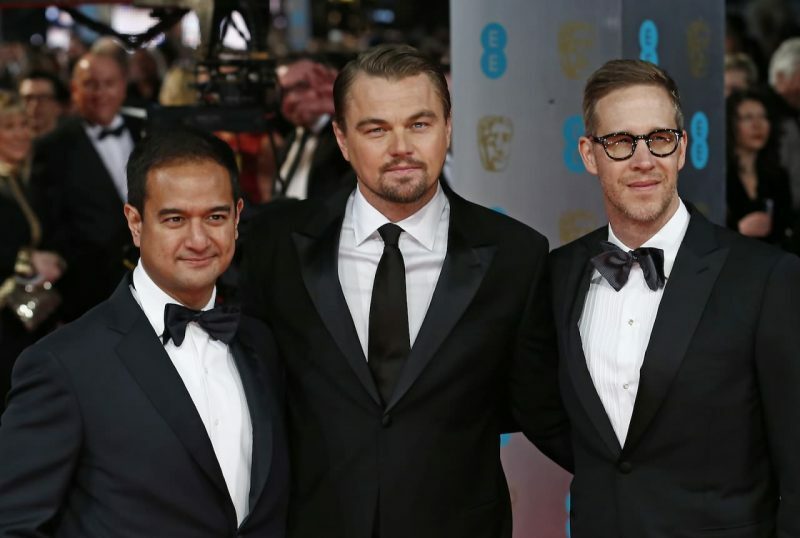 The DoJ has also sought to recover proceeds from the blockbuster film “The Wolf of Wall Street” made by Red Granite Pictures Inc, a production company co-owned by Riza Aziz, the Malaysian premier’s stepson and a friend of Low. Leonardo DiCaprio, the film’s lead Hollywood actor, has cooperated with US investigators, turning over artworks and gifts worth millions of dollars reportedly given to him by Low. On March 7, Red Granite Pictures announced a settlement with the DoJ that requires it to pay US$60 million in a civil forfeiture suit covering rights and interests claims to “The Wolf of Wall Street”, as well as two other films, “Daddy’s Home” and “Dumb and Dumber To”, also suspected to have been financed with siphoned 1MDB funds. Though the settlement does not constitute “an admission of wrongdoing or liability on the part of Red Granite,” according to the court filing, analysts widely regard Riza’s compliance with the DoJ’s asset seizure demands as an admission of guilt. The Wall Street Journal (WSJ) recently reported that Elliott Broidy, a top Republican Party donor close to US President Donald Trump, and his wife Robin Rosenzweig, an attorney, had been in negotiations with Low, who had apparently approached the well-connected couple in the hopes of influencing the DoJ’s investigation. The fugitive Malaysian financier, according to a cache of emails reviewed by WSJ, was prepared to award Rosenzweig’s California-based law firm a US$75 million fee if it could persuade the DoJ to drop its civil asset forfeiture lawsuits within 180 days. It is not clear whether the agreement was ever finalized. Broidy, previously vice-chairman for Trump 2016 election campaign’s joint fund with the Republican Party, had also prepared talking points for Malaysia’s premier ahead of his controversial September 2017 visit to Trump’s White House, in which Najib expressed his willingness to assist US efforts to isolate North Korea. It is not clear whether Malaysia’s position was influenced by Broidy’s talking points. 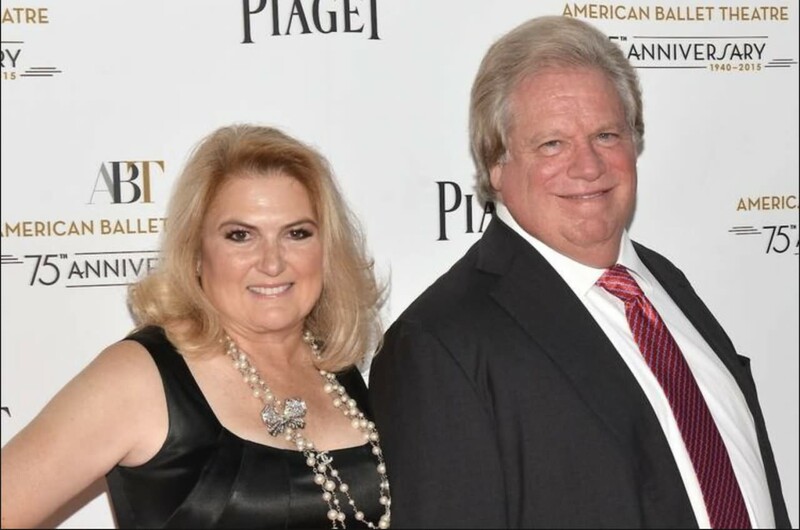 Lawyers for Broidy and Rosenzweig said the latter’s law firm had been engaged by Low “to provide strategic advice” and neither had discussed Low’s 1MDB case with President Trump or DoJ representatives. Low’s purported efforts to influence the DoJ’s investigations, however, have failed to bear fruit, as evidenced by recent asset seizures and forfeiture settlements. While similar 1MDB probes are underway in at least six countries, including Singapore, Switzerland, Luxembourg, and Hong Kong, Malaysian authorities have quietly started to wind down the scandal-plagued fund. Mohd Irwan Serigar Abdullah, Malaysia’s Treasury Secretary General, announced last week that 1MDB would be permanently closed once it settles all outstanding debts. 1MDB paid US$603 million last December to settle a debt with Abu Dhabi’s International Petroleum Investment Company (IPIC). 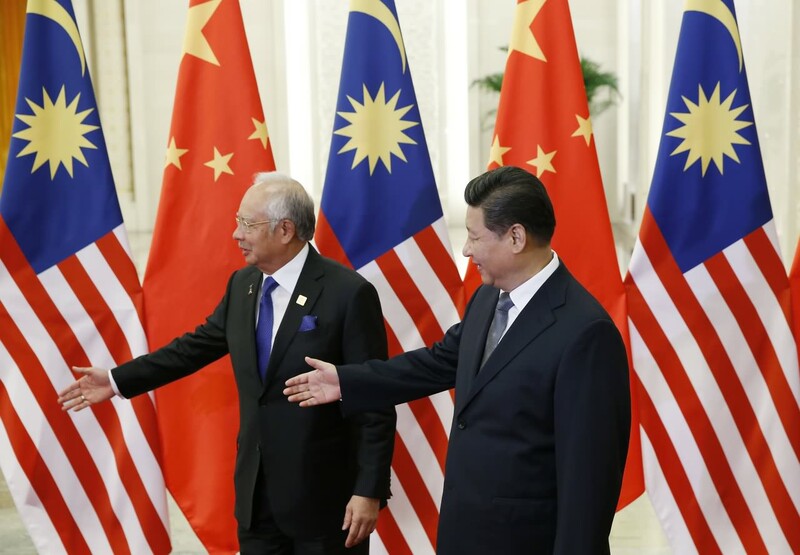 Observers believe the sale of two land parcels from 1MDB-related entities to firms linked to Chinese state enterprises last year rescued the beleaguered state fund from defaulting, extending a political lifeline to Najib in the process. 1MDB and IPIC are still in a dispute over US$3.54 billion in cash advances that 1MDB claimed it made to several Abu Dhabi-controlled entities as part of obligations under a 2012 bond arrangement. IPIC denies ever receiving the monies. Treasury Secretary Irwan Serigar projected it would take more than a decade for the state fund to settle its debts, which are slated to be repaid from revenues generated from government mega-projects, including the soon-to-be-launched Tun Razak Exchange commercial skyscraper and returns on high-speed rail infrastructure. Speculation is rife, however, that Malaysia’s central bank is funding a 1MDB bailout through inflated purchases of state land. Malaysian officials have said 1MDB’s eventual closure is a business decision and have not apportioned blame for the fund’s indebtedness or mismanagement, conceding only “weaknesses” in its administration. However, emergency motions to discuss recent 1MDB developments raised in Parliament by the opposition have been denied. Opposition parliamentarian Gooi Hsiao-Leung recently called on Najib to clarify whether Malaysia would seek to recover assets seized by the US DoJ and why the government did not intend to claim Low’s confiscated yacht. Attorney General Mohamed Apandi Ali maintains the government has no ownership claim over the 1MDB-linked yacht. Speaker Pandikar Amin Mulia, meanwhile, denied discussion of Gooi’s emergency motion on grounds that such queries would be prejudicial to police investigations into Low. Malaysia’s police chief, Mohamad Fuzi Harun, has since said that his investigations revealed no link between Low and 1MDB. Putrajaya has also shown apparent disinterest in seeking restitution of 1MDB-linked funds seized overseas. Swiss financial authorities seized US$102 million from banks last year after sanctioning now defunct local bank BSI for its involvement with 1MDB. Lawmakers in Switzerland will soon debate whether those sums should be absorbed into state coffers as no party has claimed or sought to repatriate the funds. Singapore is the only country to have jailed or brought charges against financial sector workers for cases linked to 1MDB. The city-state, which enjoys close bilateral ties with Putrajaya, could ruffle feathers by bringing charges against individuals close to the premier, says Chandra Muzaffar, a Malaysian political scientist. As 1MDB investigations move ahead, some involved with its alleged illicit dealings have faced charges and fines overseas, though high-profile Malaysian figures and high-ranking politicians continue to maintain their iron-clad denials while thwarting calls for transparency and responsibility.